Single-family home sales increased by one percent in the Austin-Round Rock MSA to 2,994 home sales. The median price for single-family homes increased by four percent year-over-year to $300,000. The monthly housing inventory levels for single-family homes increased 0.4 months’ year-over-year to 3.1 months of inventory in August 2017. Active listings increased by 16 percent year-over-year to 7,781 listings. New listings jumped by eight percent from August 2016 to 3,316. Pending sales rose eight percent year-over-year to 2,710 pending sales. Homes spent an average of 46 days on the market. Single-family home sales increased by 6.1 percent in the city of Austin to 927 home sales. Median home price of single-family homes jumped 2.7 percent year-over-year in Austin to $361,000. Within the city of Austin, monthly housing inventory slightly increased to 2.4 months of inventory in August 2017. Active listings increased by nine percent year-over-year to 1,880 listings. New listings jumped by two percent from August 2016 to 956. Pending sales jumped two percent year-over-year to 801 pending sales. Homes spent an average of 35 days on the market. Single-family home sales increased by 0.9 percent in Travis County to 1,463 home sales. Median home price increased by 2.7 percent to $350,000 in Travis County. In Travis County, the monthly housing inventory slightly increased to 3.0 months of inventory in August 2017. Active listings increased by 12 percent year-over-year to 3,722 listings. New listings jumped by four percent from August 2016 to 1,560. Pending sales increased by one percent year-over-year to 1,275 pending sales. Homes spent an average of 45 days on the market. Single-family home sales increased by 0.3 percent in Williamson County to 1,025 home sales. Median home price jumped 6.4 percent to $276,500 in Williamson County. The monthly housing inventory slightly increased to 3.0 months of inventory in Williamson County. Active listings increased by 24 percent year-over-year to 2,542 listings. New listings jumped by 15 percent from August 2016 to 1,170. Pending sales increased by 15 percent year-over-year to 975 pending sales. Homes spent an average of 47 days on the market. Across the board, it appears monthly housing inventory levels have increased slightly. The increase in inventory could signal a normalized market is on the horizon. This is good news to homebuyers around the Austin area. As inventory increases so does median home value. The increase in home price amplifies the concern for affordable housing options for homebuyers in the Austin area. Where can you find affordable housing? Live outside the Austin city limits…possibly within Williamson County. Great neighborhoods north of the city include Cedar Park, Round Rock, Leander, Georgetown, etc. In addition to more affordable home prices, these areas also offer great amenities and excellent school districts. 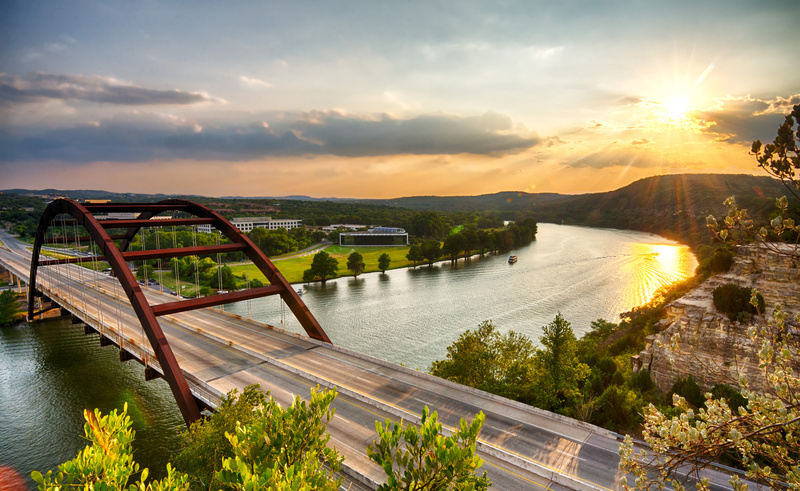 If you’re searching for a home in the greater Austin area, I can help! Give me a call today to get started!